Whammy 5, Octaver/Harmonizer/Whammy from DigiTech in the Whammy series. DigiTech introduced its new Whammy pedal, introducing chordal Whammy pitch-shifting, additional Whammy intervals, and true bypass. The Whammy lets guitar and bass players raise and lower their tuning by up to two octaves, to create pitch shifts and dramatic musical effects. The Whammy now incorporates new pitch-shifting technologies that enable the player to bend entire chords up or down while keeping all the notes in the chord in tune. The Whammy also keeps its Classic single-note mode, along with nine Harmony 2-note interval settings and two Detune modes. Offering true bypass means that the signal from the guitar is designed to be unaffected by the Whammy when it’s switched off. 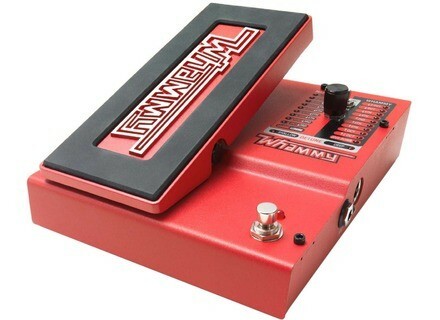 The Whammy also includes 1/4-inch inputs and outputs, a MIDI input that allows control of the pedal from an external MIDI device, and a 9-volt DC power input. The Whammy employs 24-bit/96kHz analog-to-digital and digital-to analog converters for clean, smooth pitch-bending sound. An on/off switch engages and disengages the Whammy effect, and a “Classic/Chords” switch lets players select either mode. 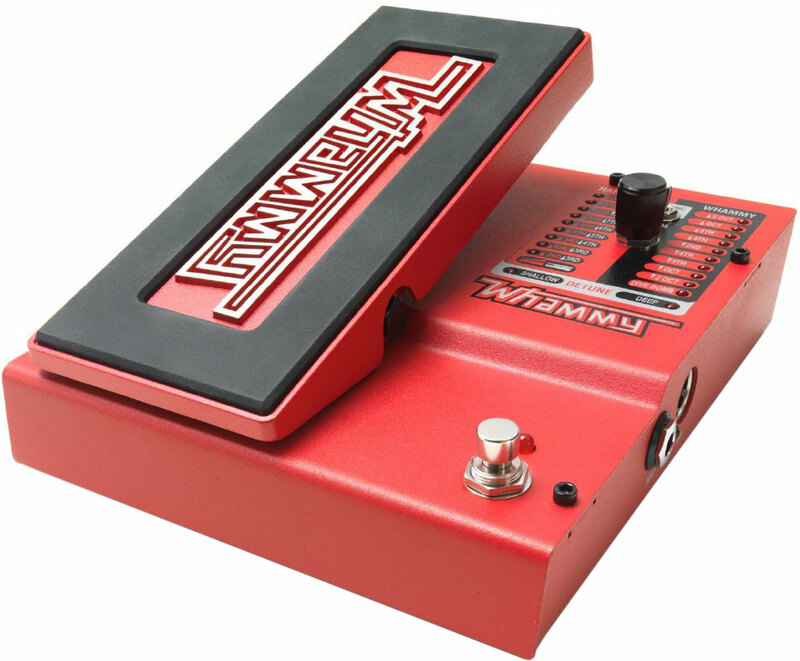 The Whammy comes with an all-metal chassis, pedal and footswitch with a bold “Whammy” logo displayed. Source Audio Dual Expression Source Audio are expanding their Utility line of products with the release of their new Dual Expression Pedal. Buffalo FX Tonebender MkII Buffalo Fx is a one man band from France building vintage pedals for the modern day guitarist. PRS “Lefty” Custom 24 Limited Edition For a limited time, PRS Guitars’ flagship model – the Custom 24 – will be available to order as a left-handed instrument.